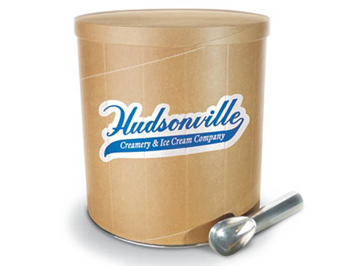 Our rich, creamy chocolate ice cream is fortified with chunks of fudge and woven with a ripple of peanut butter. It is a monster combination of flavors that satisfies. Milk, sugar, cream, peanuts, corn syrup, alkalized cocoa, skim milk, chocolate liquor, hydrogenated coconut oil, whey, peanut oil, salt, mono and diglycerides, natural flavor, cellulose gum, soy lecithin, guar gum. Contains: Milk, Peanut, Soy. Made in a plant that uses tree nuts, egg, and wheat in other flavors.